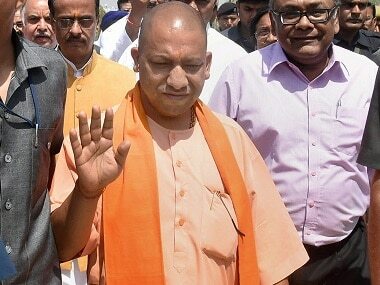 Lucknow: To streamline the coordination between the ruling BJP in Uttar Pradesh and Rashtriya Swayamsevak Sangh (RSS), a three-day meeting between senior office bearers of both the organisations will begin on Monday. 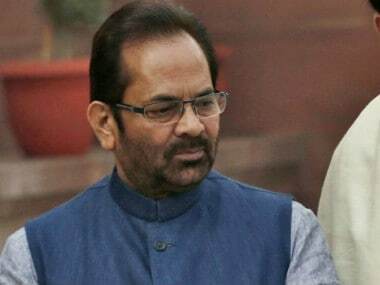 "This is the third such co-ordination meeting in past three months between the BJP and RSS. These meetings are held to discuss and resolve various issues," a senior Uttar Pradesh BJP leader told PTI. 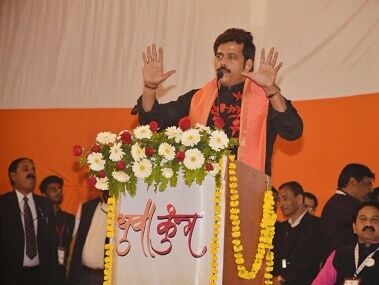 Chief Minister Yogi Adityanath, deputy chief ministers Dinesh Sharma and Keshav Prasad Maurya, who is also the Uttar Pradesh BJP chief, along with Sunil Bansal are likely to participate, a senior leader said. 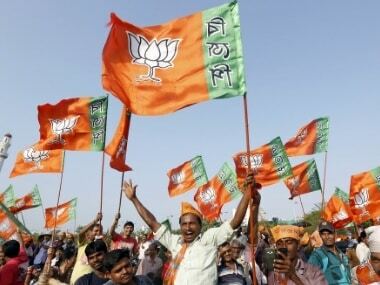 "From the RSS side, senior functionaries Dattaterya Hosabale, Krishna Gopal (who co-ordinates with BJP) and two area pracharaks Alok and Shiv Narayan are likely to take part," an RSS office bearer said. Last week, Laghu Udyog Bharati, the RSS affiliate associated with small scale industries had expressed reservations about the new industrial policy being launched in the state. Laghu Udyog Bharati, a confederation of several Micro, Small and Medium Enterprises(MSME) units across the country, had said that there was no encouragement for the industries which have either closed down or are on the verge of closure in the policy. "Uttar Pradesh chief minister Yogi Adityanath on 9 June approved the draft of new the industrial policy. The policy seems to be quite promising for the new industries, but there is no encouragement for industries that have either closed down or are on the verge of closure," general secretary of Laghu Udyog Bharti (UP unit) Ravindra Singh had said. "We welcome the policy, but request the BJP government to reconsider some points in the draft of the policy," he had said. 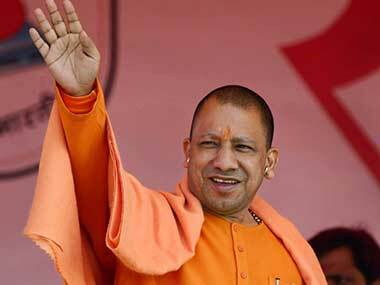 Earlier, on 24 April, Adityanath held a co-ordination committee meeting with office bearers of RSS and the BJP. Inclusion of RSS and BJP office bearers on posts of chairman of various corporations and commissions, Bundelkhand Vikas Board and Purvanchal Vikas Board came up during the meeting, which also deliberated on organisational revamping of Uttar Pradesh unit of the BJP.